You are here: Home / Articles / Do Rechargeable Hearing Aid Batteries Really Work? Rechargeable hearing aids are designed so that you’ll have to worry less about losing battery power, but the technology might also make you a little anxious when you depend on your devices to hear. Do rechargeable hearing aids work, and do they work as well as marketed? The stress is reasonable and so are the question you might have. A hearing aid can be a vital part of one’s day-to-day life, as necessary for a simple trip to the grocery store as they are for the enjoyment of a television show or movie. When a piece of technology impacts so many areas of your life, it’s crucial that it work correctly and reliably. 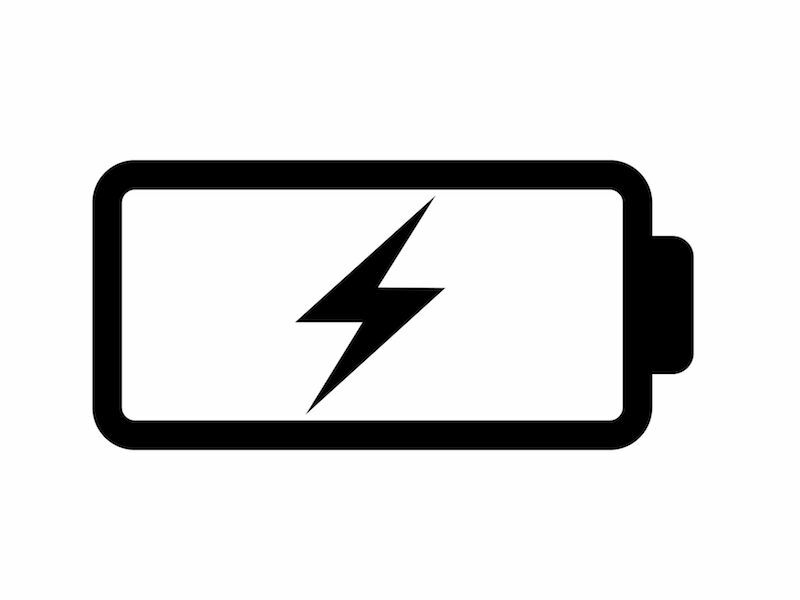 By default, most contemporary hearing aids have rechargeable batteries, so it’s likely if you bought your hearing aids recently, it has one of two types of batteries. Silver-zinc batteries, which can normally be distinguished by a battery door on the device, are rechargeable, but every now and then they have to be replaced. A Lithium-ion battery, however, will last for the duration of the life-cycle of the hearing device and, because of that, those devices will not have that telltale battery door. For the most part, rechargeable hearing aids do work, and they work well. As battery technology has improved in the last few years, the dependability of these devices has increased substantially. As it is with any other electronic device, however, there are various easy maintenance steps that users can practice to improve the dependability of their rechargeable hearing aids. The Charging Station is Where Your Hearing Aids Should be Stored: If you consistently store your rechargeable hearing aids on their recharging station you can increase the life of your battery. The long term battery life is not shortened by charging a battery that is not completely drained.As a matter of fact, you can actually improve the life of the battery by making certain your hearing aids are charging while not in use. A simple reminder, for most people, to charge their device when it’s not used, is to put the charging station on a table next to their bed. Be Mindful of Wires: Most hearing aids will have a wire element of some kind, either on the hearing aids themselves or on the charging station. Being aware of these wires is crucial for hearing aid users; do not pull or hold your device by these wires as this will damage the connections that enable your hearing aid to charge. Keep Your Hearing Aids Dry and Clean: No matter how often you use or do not use your hearing aids, they have plenty of opportunity to accumulate moisture, debris, and dust. Any combination of these three things can diminish the efficiency of your battery and can obstruct charging in sufficient quantities. When connecting your hearing aid to your charging station, as with any other time, it’s important to keep your device clean. If you have lithium-ion batteries, they will probably last as long as your device does. Because of this, you shouldn’t need to worry about replacing those batteries. Simply keep recharging your hearing aids as long as needed. Ensure that your battery compartment is clean and free of moisture. Make certain you have a dry, room temperature place to keep your batteries. Be sure you wash your hands before changing your hearing aid batteries. Five minutes before removing any tabs that might be attached let the batteries sit at room temperature. If you are planning not to use your hearing aids for long periods of time, leaving them on the charger may no longer be the best manner to store your devices. If, for example, you know that you won’t be wearing your hearing aids for several weeks or months, you can simply disconnect the charger and put your hearing aids in a dry and cool spot. If your hearing aids use silver-zinc batteries, you might also think about leaving the battery door open so that you can prevent moisture from corroding your batteries. For most individuals, and for day to day use, charging your hearing aids once per day should be sufficient for all of your needs. A lithium-ion battery, as an example, will normally require just 3-4 hours to charge adequate battery power for a 24 hour period.